Between 1985 and 1994, the Argentinean photographer Guillermo Vilela did a number of portraits of movie stars and movie directors. Reminding the style of a travel journal, this book entitled "Rendez-vous à l'hôtel" shows this collection of portraits completed with handwritten notes. 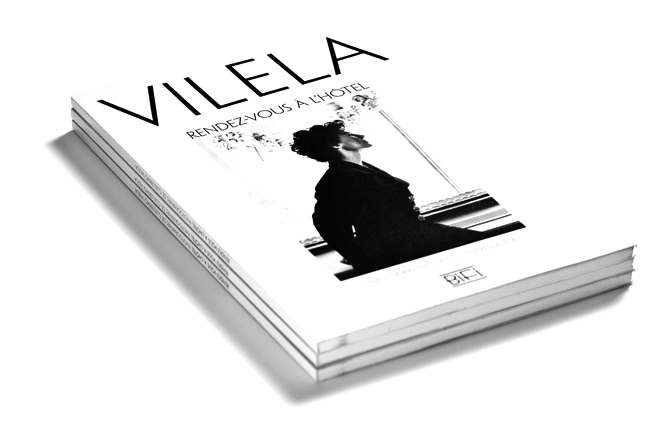 The book required special technical care, because of the difficulty to reproduce both the density and the depth of the contrasts in Guillermo Vilela's original silver print photographies. 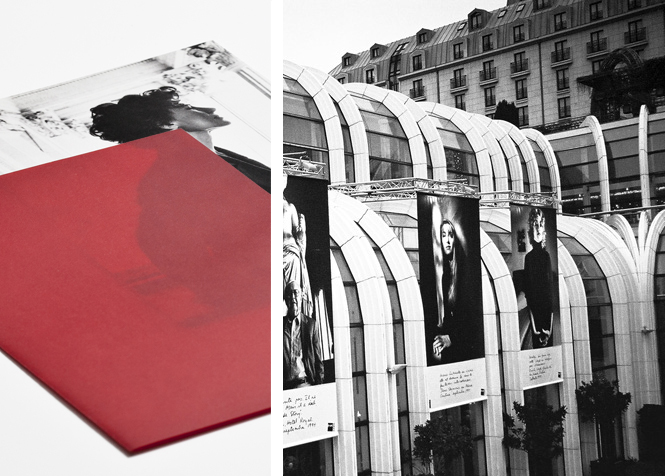 When "Rendez-vous à l'hôtel" was released, an exhibition was organized at the Fnac shops, showing all of the photographies taken from the catalog and the central courtyard of the Forum des Halles in Paris was decorated for the event.